affiliated to Royal Ballet School Antwerp is launching in September. is looking for male and female corps de ballet dancers for the 2019/20 season. 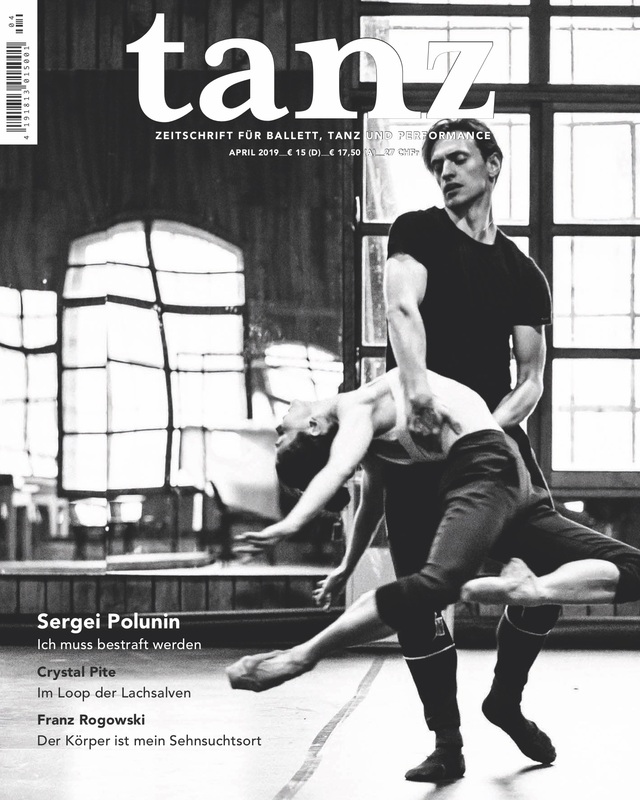 «Master of Advanced Studies in Dance Science», Universität Bern in Kooperation mit tamed e. V.